Seki is still at it, and Yokoi keeps being dragged along, in My Neighbor Seki Volume 2. 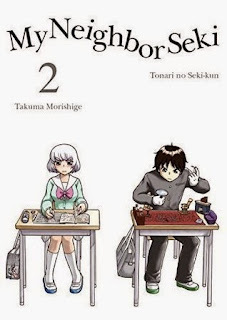 Note: My Neighbor Seki Volume 2 is part of an ongoing series. 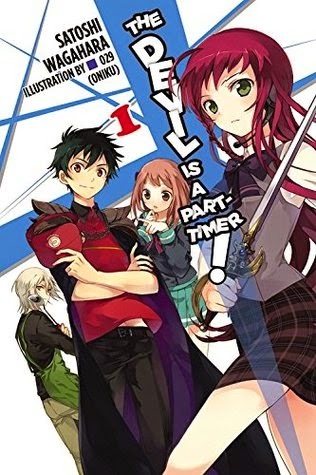 Check out the review of Volume 1 here. Otherwise, read on!